On Statenborough represents excellence in luxury retirement living. Contact our sales team for more information or to make an appointment to view our display suite. 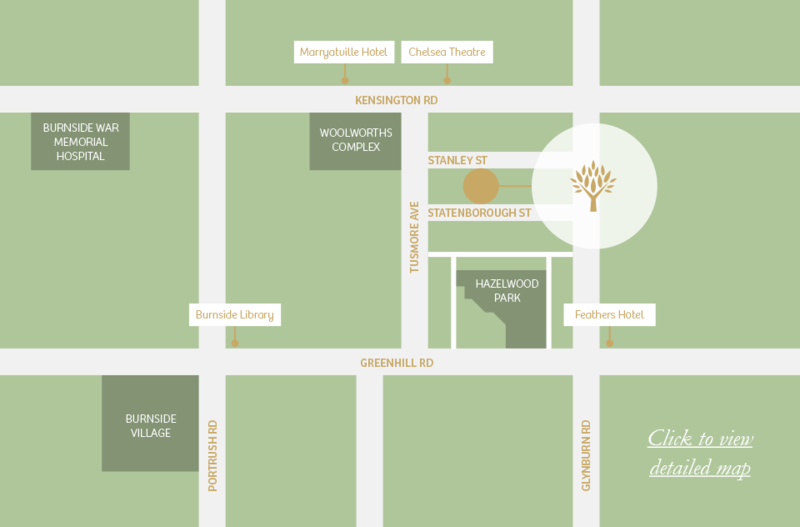 On Statenborough was developed by Simon Chappel, the Managing Director of construction services and civil group PT Building Services, together with David Smallacombe, Managing Director of Smallacombe Group, the eastern suburbs' most influential boutique real estate agency. The residences were designed by Paul Pruszinski, Managing Director of Pruszinski Architects.